Royalty Free Stock Footage of Boy hip hop dancing filmed in slow motion. - Stock Footage, Inc.
Home Sports/Recreation Royalty Free Stock Footage of Boy hip hop dancing filmed in slow motion. Tags: action, active, adult, agility, alone, artist, athletic, attitude, attractive, beat, break, breakdance, casual, cool, dance, dancer, energy, exercise, expression, fitness, freestyle, funky, handsome, hip, hip hop, hop, human, lights, male, Man, modern, motion, move, movement, moving, music, one, performance, person, rap, royalty free, single, skill, slow, studio, style, stylish, talent, talented. Young man hip hop dancing in slow motion. Full body is visible. 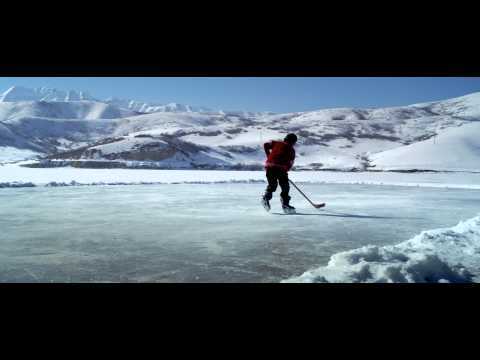 Royalty Free Stock Footage of Young boy dribbling a hockey puck at an outdoor ice rink.